I've posted about this before, as I'm really proud of what we are doing as a group of business leaders at Grant Thornton Australia. Having arrived in Cambodia yesterday to squeeze a quick visit to see the Angkor Wat temples in Siem Reap before the hard work begins in Pnhom Penh on Sunday, it's all starting to become very real. We will be working in 35+C heat for 5 consecutive days! Grant Thornton’s new chief executive, Greg Keith, is about to take one of the biggest risks of his career. 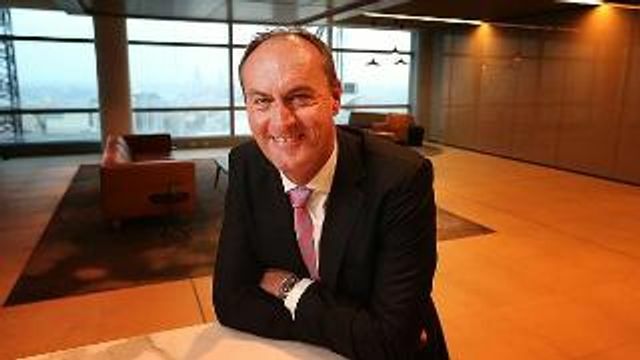 Mr Keith, who took over as CEO of the Australian arm of the international accounting and ­advisory firm two weeks ago, is taking 131 partners and board members to Cambodia for a week next week to help build houses for people living in the slums of Phnom Penh.